Adorn your home with the sleek yet casual style of this double power reclining sofa. 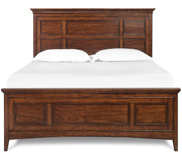 The uncomplicated style can be seen though straight, smooth lines, and relaxed pillow style arms. The horizontal split seat back cushions will form to your body so you can relax in abundance. 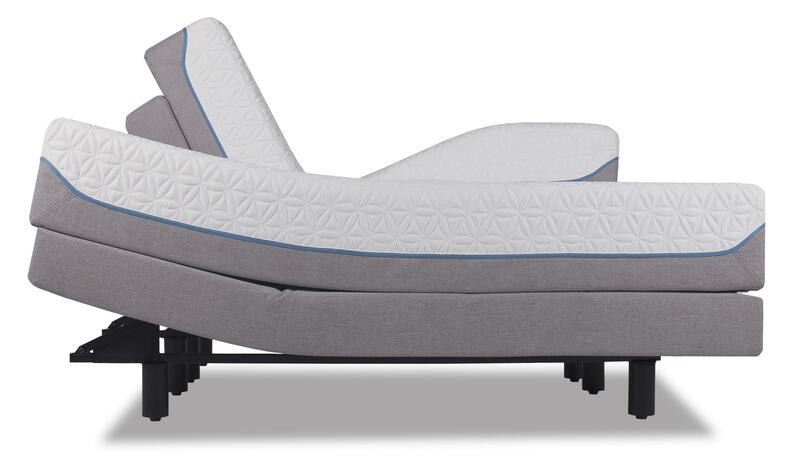 The pad-over-chaise feature combines the foot rest and the seat together as one upholstered unit without space in between for total support. 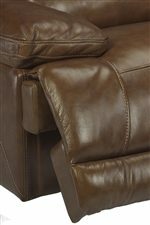 The double power recliner will allow you to lean back in your favorite position to watch a movie or read a great book. 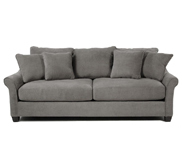 Impress your guests with the flawless style and comfortable design of this immaculate sofa. 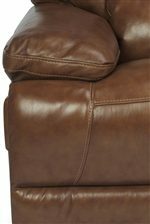 The Latitudes - Fleet Street Double Power Reclining Sofa by Flexsteel at Conlin's Furniture in the Montana, North Dakota, South Dakota, Minnesota, and Wyoming area. Product availability may vary. Contact us for the most current availability on this product. 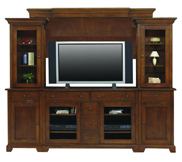 Achieve a living room or family room you have always desired with the sleek yet casual style and undeniable comfort of the pieces from he Fleet Street collection. Plush pillow arms and horizontal split seat backs will keep you and all of your guests in luxurious comfort everyone will appreciate. The relaxing design of each piece will look great in any decor or your house, while creating an inviting and slightly modern look. 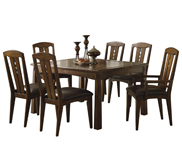 The Latitudes - Fleet Street collection is a great option if you are looking for Casual furniture in the Montana, North Dakota, South Dakota, Minnesota, and Wyoming area. 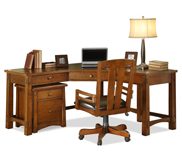 Browse other items in the Latitudes - Fleet Street collection from Conlin's Furniture in the Montana, North Dakota, South Dakota, Minnesota, and Wyoming area.